While you’ll find two distinctly different worship services at Redeemer, the purpose of both is the same: to bring honor and glory to God. No matter which service you visit, our prayer is that you will walk away with a realization of having been in God’s presence as you are encouraged in your faith journey. Childcare available at all services. 8:45 am Worship Service: In our traditional service, you will be able to sing much-loved hymns. 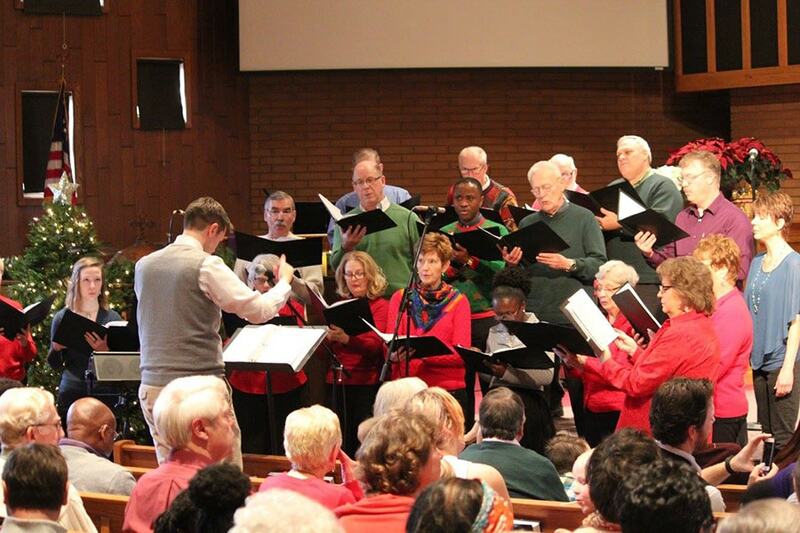 We are led by the sanctuary choir during September through May. 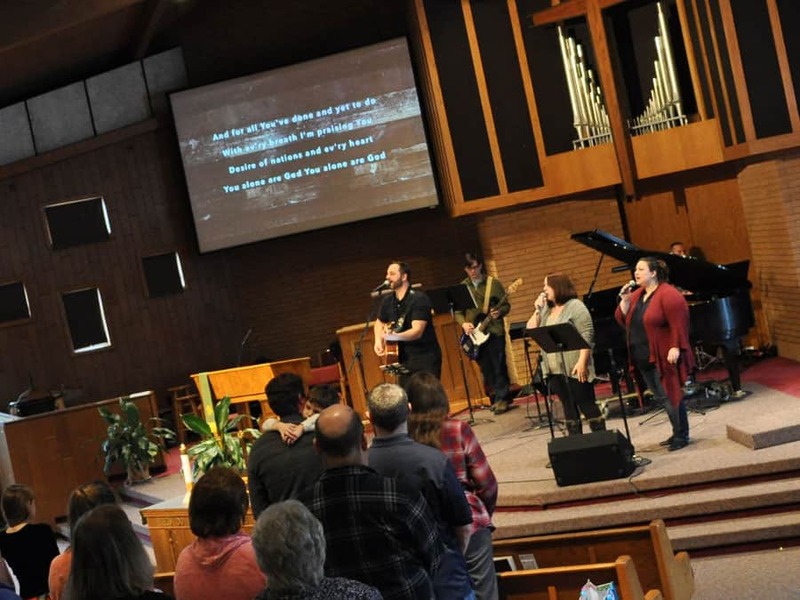 11:00 am Worship Service: Our contemporary service is led by our worship band and incorporates the best of the fresh new worship songs being written today. 10:00 am Combined Service: We worship all together in one combined service at 10 am from Memorial Day Weekend through Labor Day Weekend.